Partnering with pastors in the cities of Haifa and Ashdod, we have seen the Lord do mighty works among the Jewish people. Our vision is to see evangelical churches planted throughout Israel. Today Evangelical Christians make up less than 2% of the 7.1 million Israelis. The need for the gospel is great! 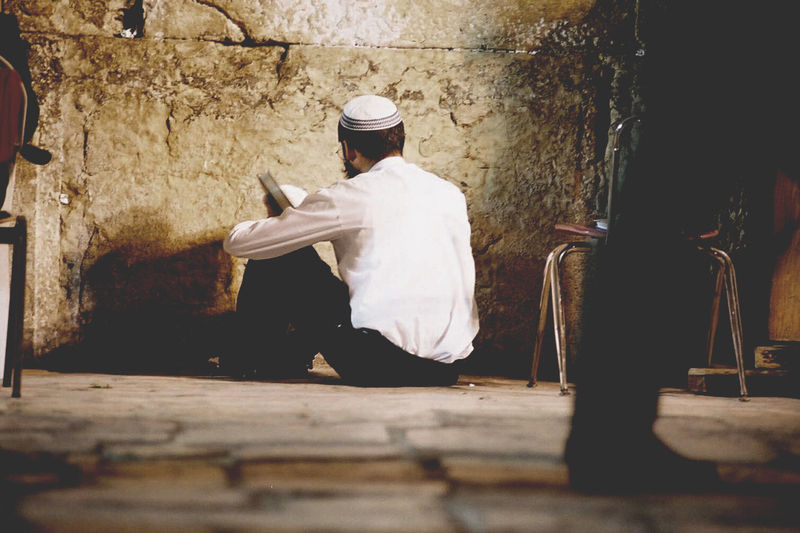 Only a handful of ministries go to Israel to bring the love of Jesus to the Jewish people. Although the Holy land is a site for many tourist, pastors are calling out to the church to send missionaries and ministers to reach the lost. We believe that now is the time to reach the Israeli nation. Although they are the children of Abraham, we know that salvation can only come through their faith in Jesus. As we pray for the peace of Jerusalem, we believe it is only through the work of Jesus’ power that peace will come to Israel.